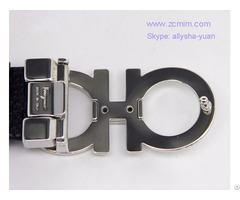 ZCMIM Supply metal products like industrial parts, OEM stainless stee small gear, rc helicopter drone parts, OEM stainless steel metal logo, stainless stee small gear OEM, Phone USB Connector Port, watches accessories. 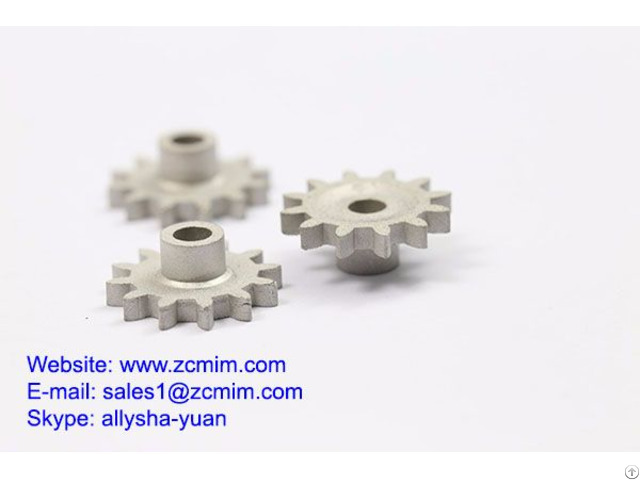 The characteristics of MIM technology is superior to the mechanical strength of die casting process, product precision casting process, the product cost is better than that of CNC process. Can also be understood as other processes are uncertain, the MIM shot. 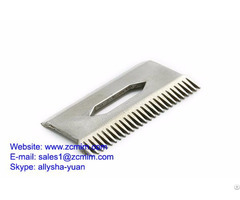 Automotive, hardware tools, tool materials, industrial products have the opportunity to field.